Bill Gates is now travelling in India (at present in Uttar Pradesh). If you interested in seeing or talk to him then read this post. 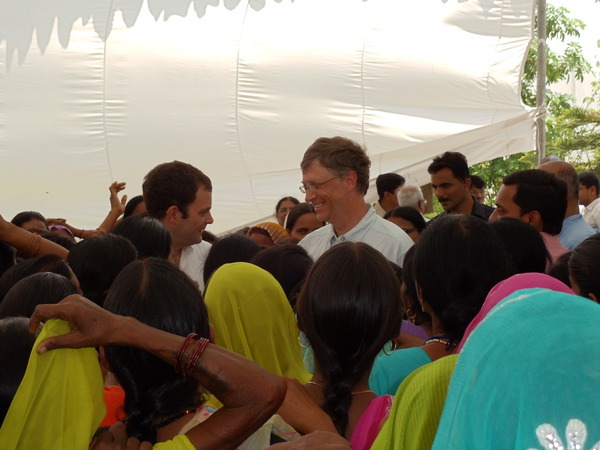 I’m going to give some tip on how to find “where is Bill Gates now in India”. I love people those you get success with there hard and smart work. 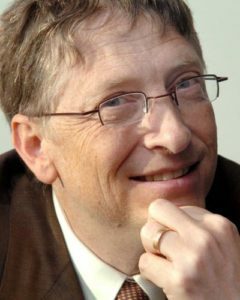 I think you all know about Bill Gates if not refer here. In his official blog he announced that I’m on Tour but I don’t know he is visiting to India also. Since leaving my fulltime job at Microsoft to dedicate more time to our foundation, a lot of people have asked me what I’m working on. It often feels like I’m back in school, as I spend a lot of my time learning about issues I’m passionate about. I’m fortunate because the people I’m working with and learning from are true experts in their fields. I take a lot of notes, and often share them and my own thoughts on the subject with others through email, so I can learn from them and expand the conversation. I thought it would be interesting to share these conversations more widely with a website, in the hope of getting more people thinking and learning about the issues I think are interesting and important. So, welcome to the Gates Notes. So, he is saying that he went to learn about issues he is passionate about. In twitter he is sending tweets with photo’s about their place where he is now. 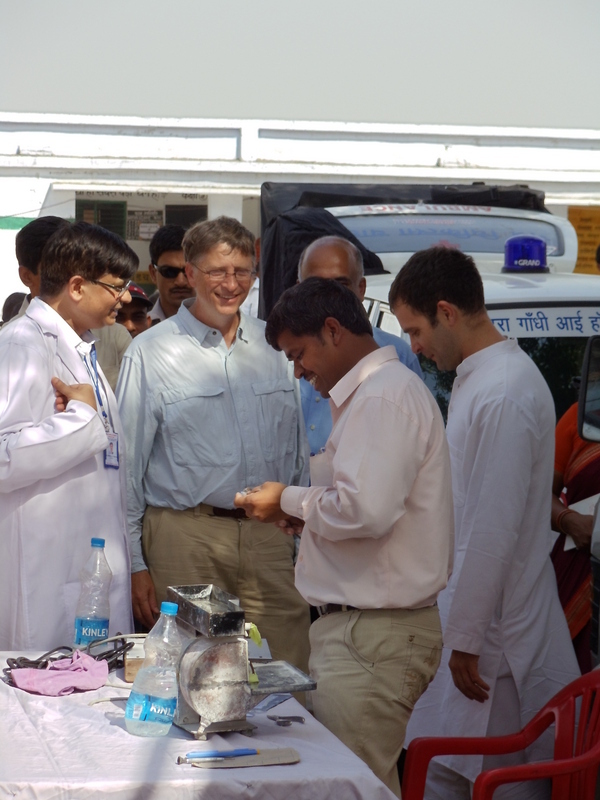 According to that first he visited Rahul Gandhi in Uttar Pradesh. Here the some tweets sent by Gates. If would like to meet him just head over to his twitter profile and catch him if possible. Are you going to meet him?what you feel about this trip? Seems that, now he is not having more security so if possible you can talk to them! because he is in social trip (see images).